Marshall Dorociak Killed in Anderson Pedestrian Accident; Justice for Family? 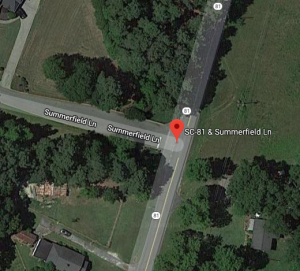 A fatal Anderson pedestrian accident claimed the life of 29-year-old Marshall Luke Dorociak Monday night, January 21, 2019, according to FOX Carolina. 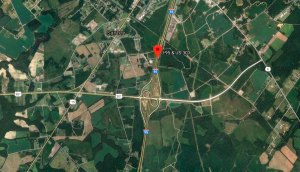 The South Carolina Highway Patrol told 7 News, Mr. Dorociak “was walking southbound on SC-81” near Summerfield Lane when he was struck by a pickup truck. Tragically, he succumbed to fatal injuries. 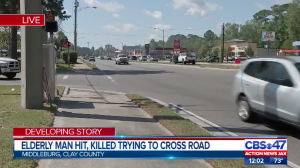 It is unclear whether the driver will face charges. As the details of this tragedy continue to develop, and if the driver is found to be at fault, Marshall Luke Dorociak’s family may elect to file civil claims for their loss.